IT'S OFFICIAL! $21,729 FOR AGAPE ON NTXGIVINGDAY!! THANK YOU FRIENDS AND SUPPORTERS OF AGAPE! Thank you Agape friends and supporters! 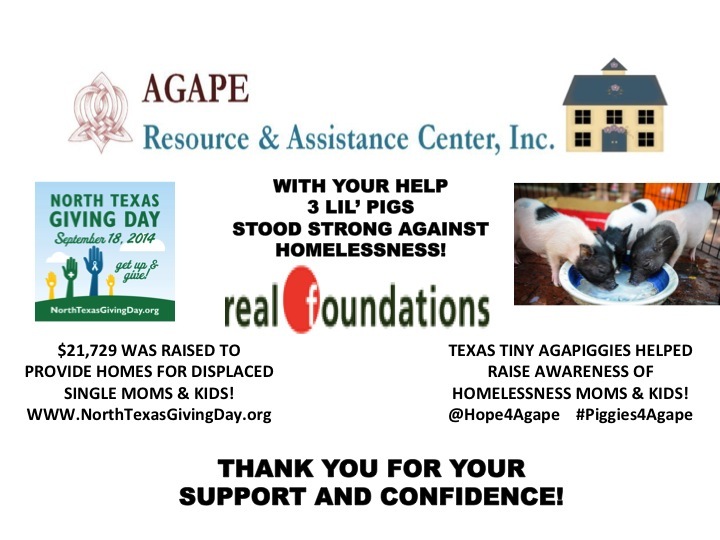 Agape invites you to join in the celebration of the amazing total of $21,729 funds raised before matching in Agape's debut in the North Texas Giving Day raised This result provides HUGE comfort that Agape will be able to continue to provide safe homes for displaced moms & kids. During our campaign I enjoyed meeting several of you personally and hope to stay connected so you may continue to take part in Agape's progress and work against homelessness. All of the women, children and volunteers of Agape join me in extending a heartfelt thanks. I want to add a personal note of thanks for your support and ask for your continued prayers. Agape is a new ministry and has, by God's grace, been able to develop an inventory of safe housing adequate to provide homes for up to 8 women and 8 children. With the funds raised through North Texas Giving Day and most especially through the generosity or our corporate collaborator, RealFoundations and our friends at Peformance Pulsation, we will step out on faith and proceed with our plans to acquire a property which, after repairs and remodeling, will hopefully allow Agape to relocate our administrative functions, provide limited childcare for our moms so they can work and, in time, provide safe short-term transitional housing for single women. We will proceed with faith and good stewardship. Please keep this courageous vision in your prayers. Although we do not limit our housing program to domestic violence refugees, about 90% of the women Agape has served since opening in November 2013 suffer greatly from the fresh pain or debilitating memories of DV. Our women are often homeless as a result of DV, or were assaulted while homeless - some of which occurred in shelters. Agape's goal to provide safe housing truly takes on a whole new meaning for these women and their children who will always bare the scars of what they have endured and witnessed. October is Domestic Violence Awareness Month. Please pray that the heightened awareness of DV resulting from current media coverage of DV actions involving sports and public figures brings these acts of violence, oppression and injustice into the light so more people will quit justifying and making excuses for such acts and recognize, report and prevent the physical and emotional violence that leaves its victims perpetually cowering in fear. Thank you all so much for your gifts and prayers - it takes a Village and we are thankful each of you chooses to be part of Agape's Village. 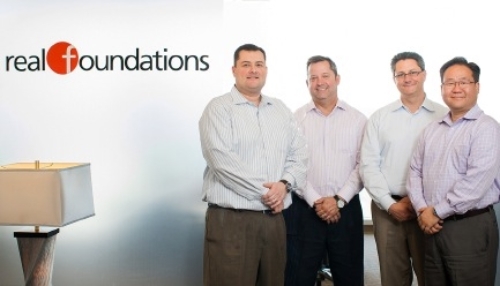 Special thanks to RealFoundations! Agape simply could not have achieved the results we celebrate without the founders and staff for whom homelessness presents a challenge they are specifically equipped and impassioned to overcome! Our 3 Lil AgaPiggies were hugely successful in raising awareness of the growing and debilitating problem of homelessness, especially for displaced moms and kids. 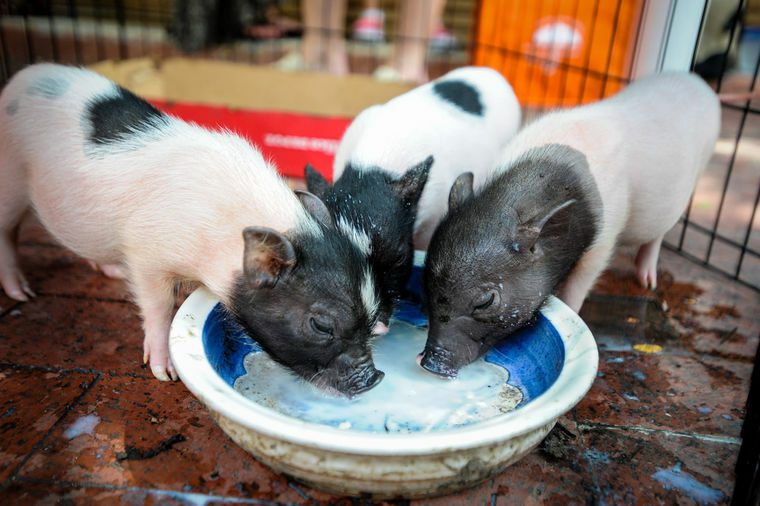 THANK YOU TEXAS TINY PIGS for allowing Agape to foster 3 adorable piggies! PSSST - THE PIGGIES WILL BE BACK IN 2015 NORTH TEXAS GIVING DAY!!! Copyright © 2014 Agape Resource & Assistance Center, Inc., All rights reserved.